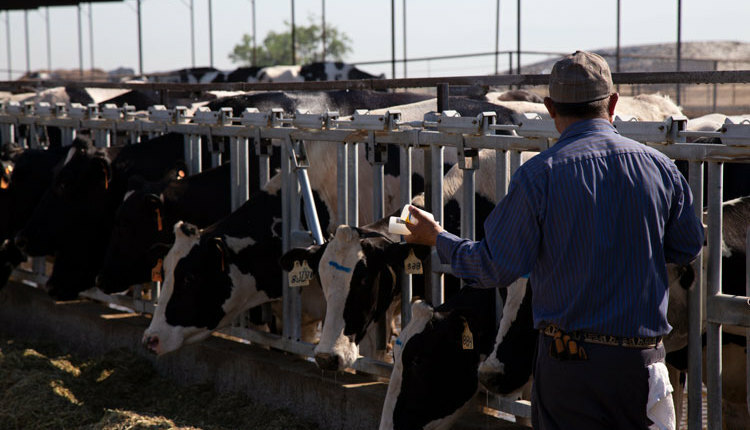 In the right environment, fresh cow behavior can be optimized for cow health and production. The author is an associate professor at the University of Guelph. Ensuring adequate feed, space, and social environment exists in a fresh cow pen can positively affect the cow for its entire lactation. 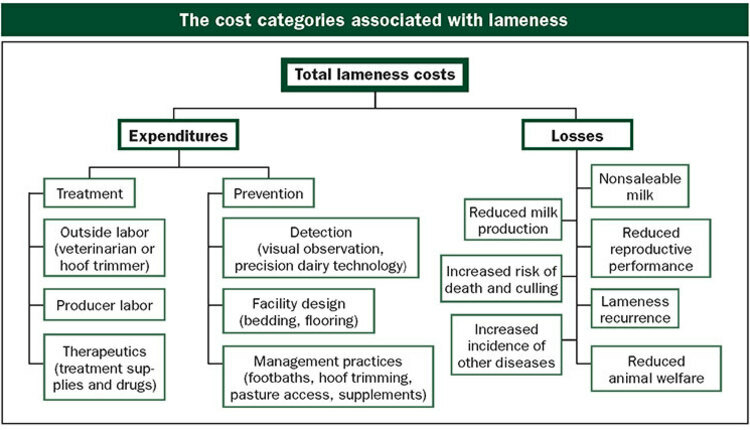 Housing and management play an important role in the performance and health of fresh cows. 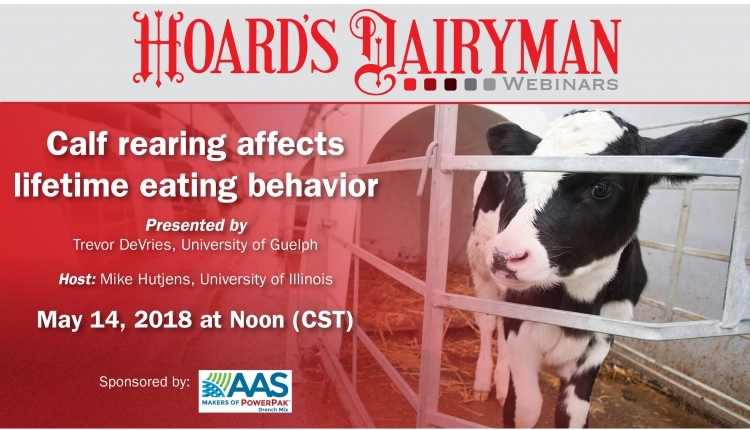 Much of that impact is mediated through the effects of those factors on the behavior of dairy cows. Dairy cows need the time, and availability of resources, to perform those behaviors, which are not only important for them but also for maintaining good production and health. For example, cows are motivated to spend approximately half of their day lying down. If lying time is restricted, cows will spend more time standing, which may then be a risk factor for problems such as lameness. Since rumination typically occurs while cows are resting, any restriction of lying time may reduce time devoted to rumination, and thus have negative consequences on digestive health and production. 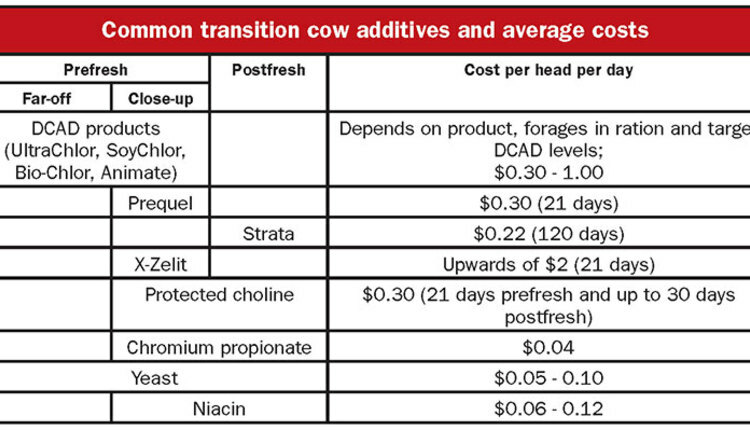 For the fresh cow, the addition of time devoted to milking has a significant impact on the cow’s time budget. If the time devoted to milking (typically due to long holding pen waiting times) is excessive, then that can have a negative impact on lying times. Researchers have demonstrated a higher risk of lameness in herds where cows spend long periods of time outside the pen for milking. Besides minimizing time away from the pen, stall comfort in the pen must also be optimized to allow cows to devote the time they need to lying down. Time devoted to eating is also important for the fresh cow. Over a short period of time from the dry period into early lactation, the dry matter intake of the cow nearly doubles. If the cow cannot expand its intake quickly enough, its risk of experiencing severe negative energy balance, and resultant ketosis, goes up. 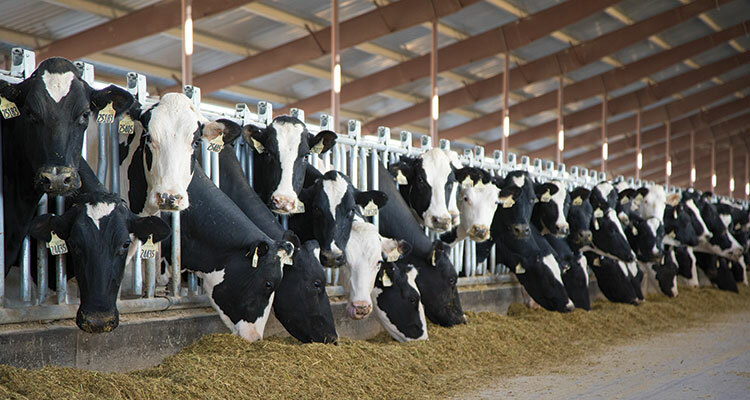 To achieve that needed boost in intake, cows need the time to devote to feed consumption. In our research, we have shown that gains in feed intake may be more consistent by getting cows to spend more time feeding at the bunk and broken up into more frequent meals. 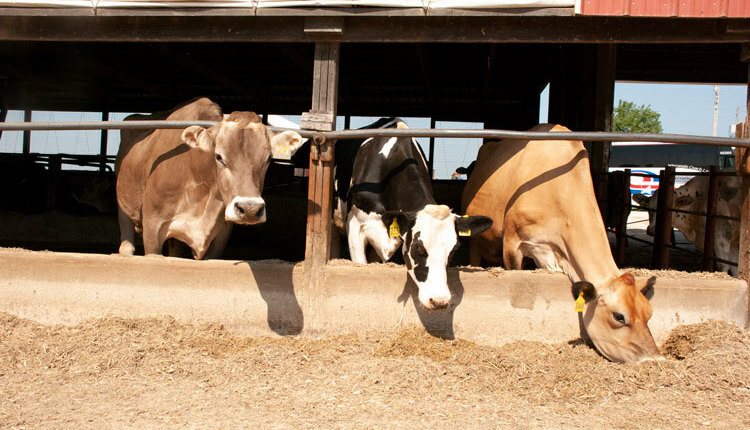 That type of feeding pattern is not only good for promoting intake, and allowing cows to meet their production requirement, but also from a rumen health perspective. Avoiding large, infrequent meals, will help reduce the risk of subacute ruminal acidosis, which may be most prevalent in that early lactation period. Another behavior, which may be a risk factor for subacute ruminal acidosis, is sorting of a total mixed ration (TMR). 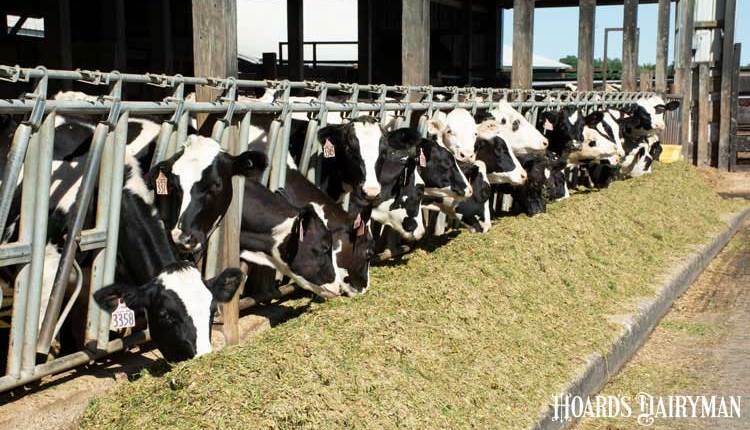 Fresh cow diets should then allow for cows to maximize their eating time, rumination time, and dry matter intake, while minimizing sorting. 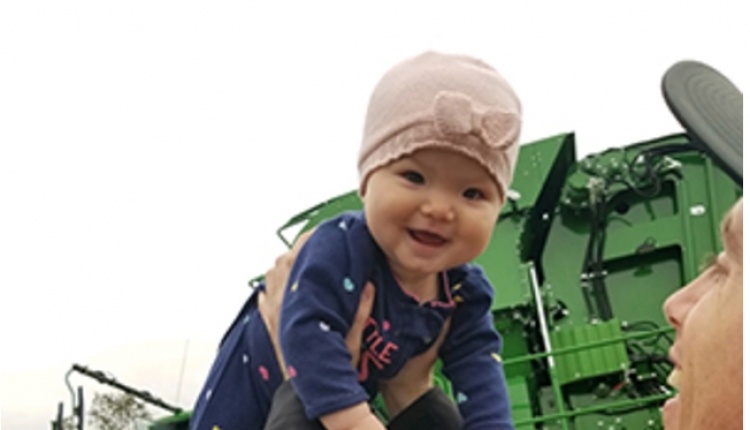 This can be achieved by utilizing your most digestible forages, including nonforage fiber sources, and moderate use of highly fermentable starch sources in fresh diets. 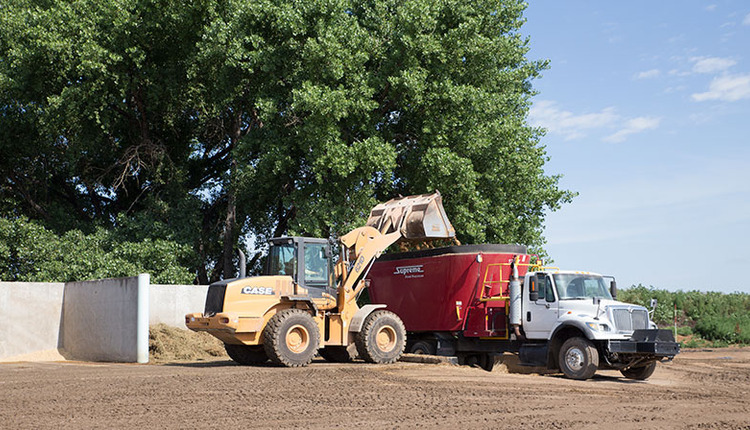 Care must be taken to ensure forages are chopped well to minimize sorting and improve rate of digestion. 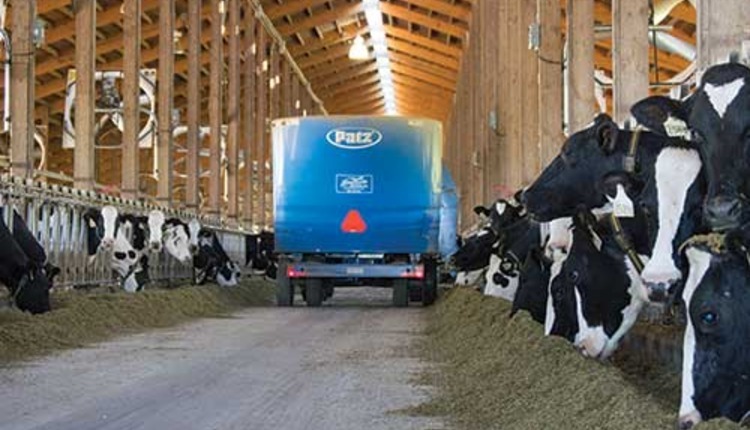 Focus on maximizing opportunities for cows to go to the bunk throughout the day. This can be done by increasing the frequency of feed delivery or by altering the timing of feed delivery (relative to milking), while pushing up feed continually between feedings to ensure constant access at all time points of the day. A good way of judging if feed is getting pushed up enough is to look at the response of the cows. If cows come rushing to the bunk once the feed is pushed up, it means that cows have gone too long without feed available to them, and they need their feed pushed up more frequently. Overcrowding is something we want to avoid for cows — this is particularly true for our fresh cows so that they can maximize eating and lying opportunities. If all the cows cannot eat at once, some will change their consumption patterns, consuming larger, faster meals, or alter their patterns of intake whereby they may forego eating opportunities at times of the day when they would normally be motivated to do so. Thus, our goal should be to provide enough bunk space so all cows can feed comfortably at the same time. The same concept applies to the stalls — any level of overcrowding will lead to reduced lying times. Grouping strategy is also important for fresh cows. First-calf heifers tend to be less dominant than mature cows and thus have a more difficult time competing for resources when commingled with these older animals. Research has shown that keeping first-calf heifers separate from mature cows, particularly in early lactation, has positive impacts on heifer behavior and leads to improved health and production. Due to herd size and facility design, this type of grouping is not always possible. For those herds that do not, or are not able to, keep separate groups, it is imperative that there be ample lying, feeding, and water space, and that lying stalls be designed to fit the largest animals in the commingled group. Another important factor to consider in relation to grouping of fresh cows is the frequency and timing of moving cows into new groups. It is well established that every time a cow is moved into a new pen it can disrupt the group’s social complex. 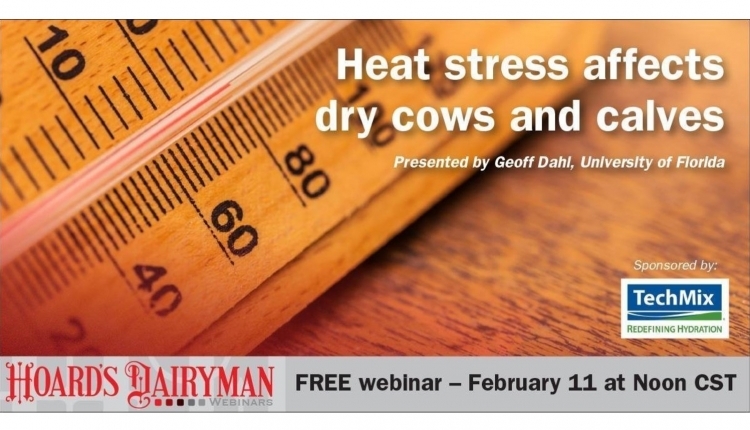 This situation can have specific negative impacts on the moved individual, including reduced feed access, intake, rumination time, and production, all lasting a few days. For fresh cows, which inevitably will be moved into a new pen at calving and potentially again later on into another lactating cow pen, take steps to minimize the impacts of such relocation. Examples include not overcrowding pens, potentially moving cows with familiar companions, or moving cows into new pens during quieter times of the day (away from time of management events, such as feeding or milking). In summary, knowledge of the behavioral patterns and needs of fresh cows can help dairy producers combine proper nutrition with good feeding and housing management to optimize the health and production of fresh cows. 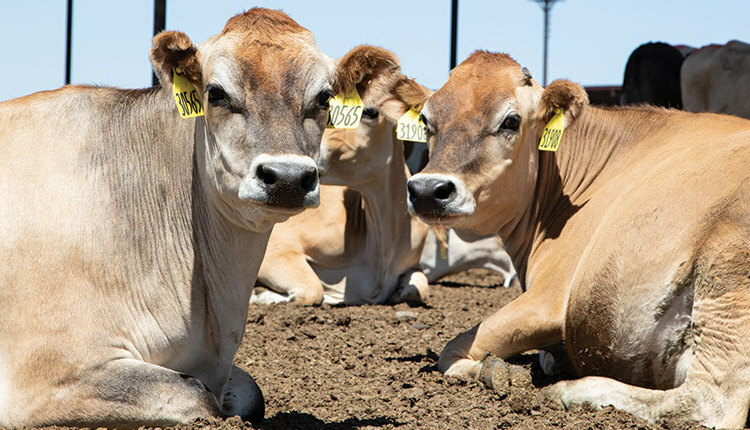 With the development, validation, and commercialization of various technologies to automatically capture cow behavior (eating, ruminating, and lying behavior), producers also have the opportunity to track the behavior of those cows. Careful monitoring of cow behavior in the postfresh period, as well as before calving, may be useful for identifying cows experiencing illness, or even at risk for illness, and also for evaluating the effect of changes in herd-level management on cow behavior.